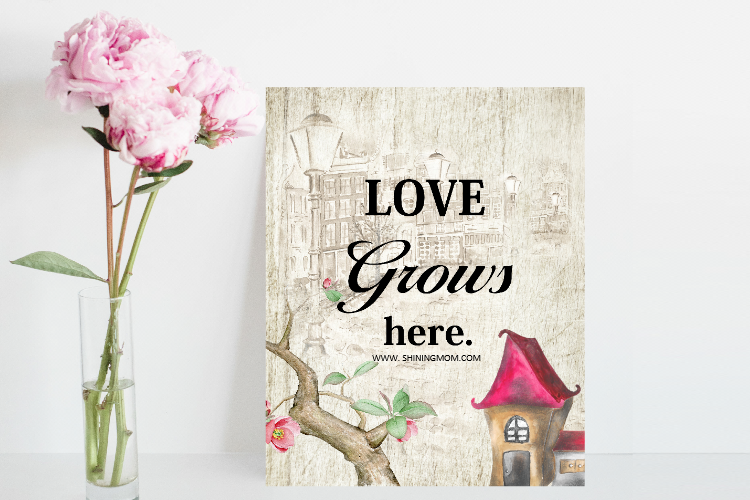 20+ Free Spring and Easter Printables for Your Home! 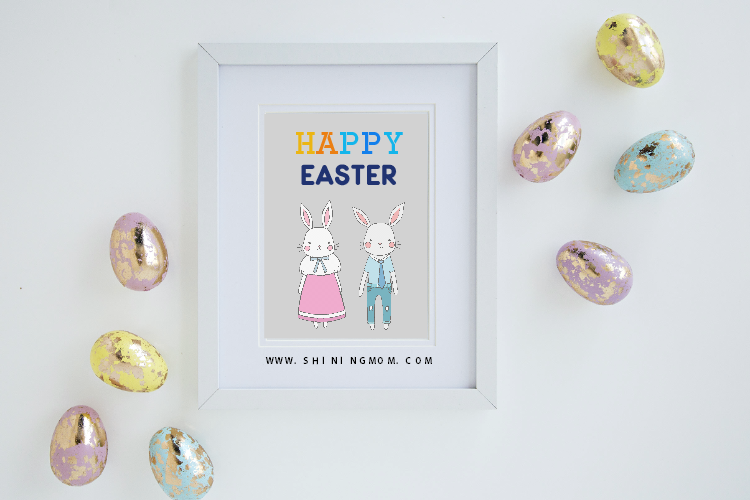 20 FREE Easter Printables: Cards, Labels, Posters, Party Decors and More! 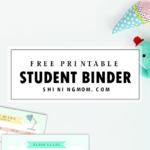 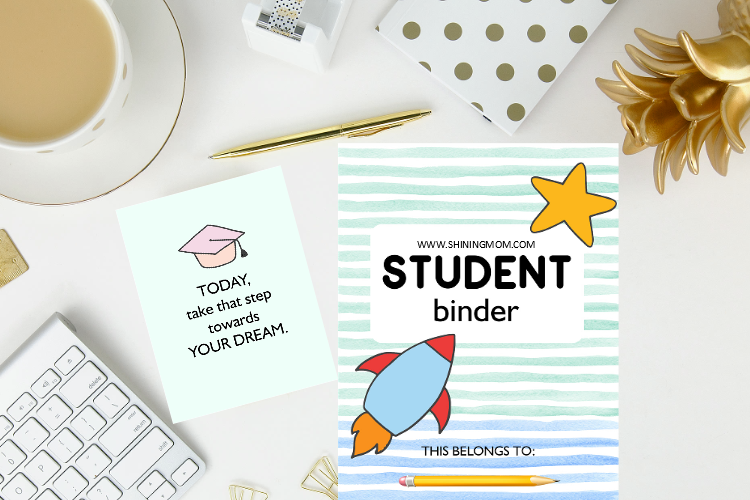 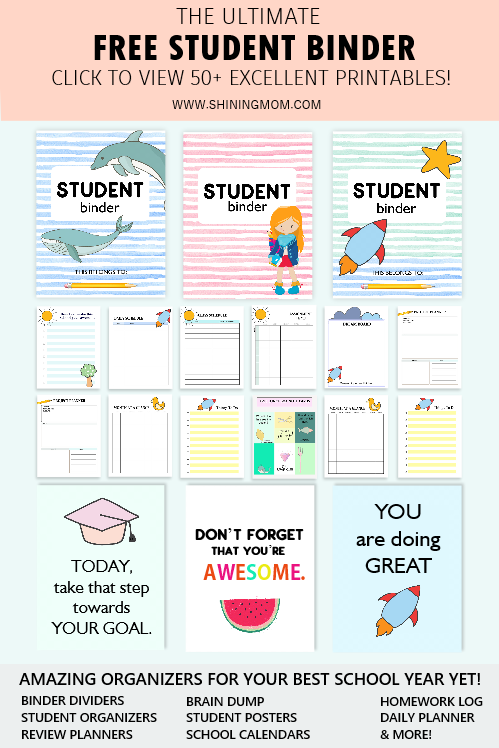 FREE Student Binder Printables: 50+ Brilliant Planning Sheets! 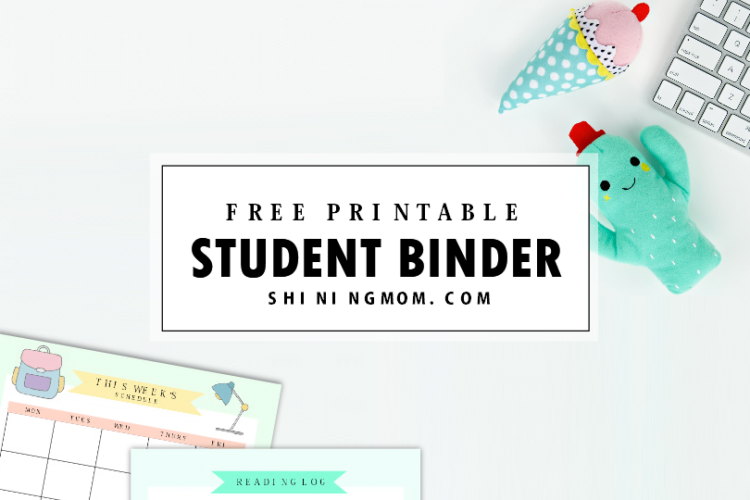 30+ FREE Printable Binder Covers: Super Cute and Pretty Dividers! 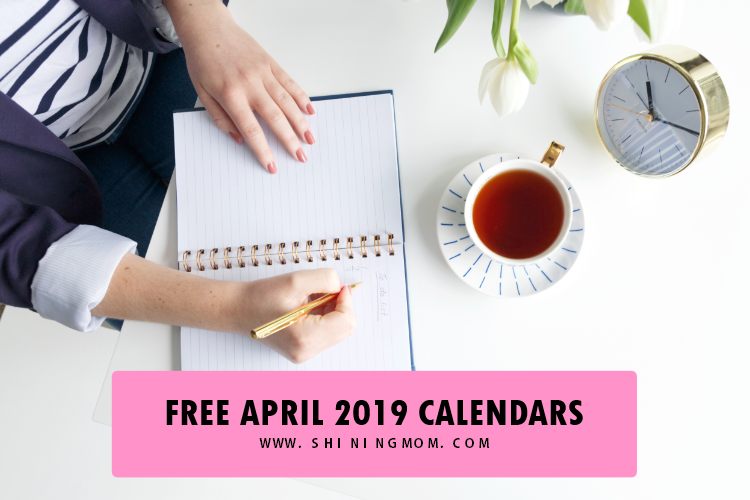 April 2019 Calendar: 10 FREE Beautiful Styles! 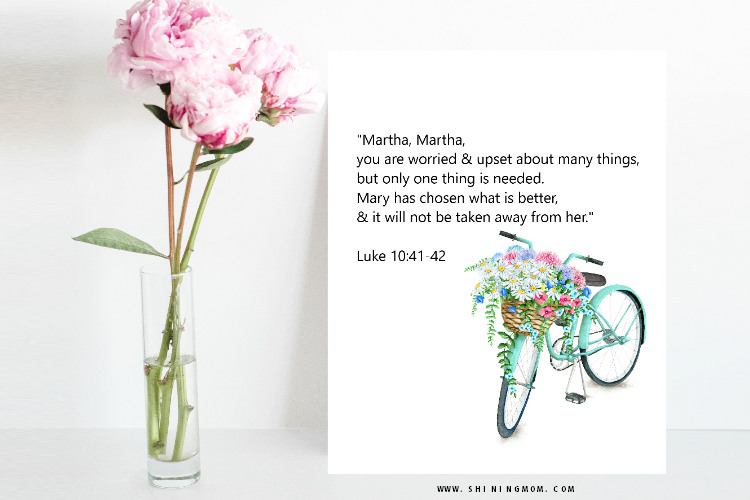 If You’re Feeling Tired + Free Art Print for Every Busy Woman! 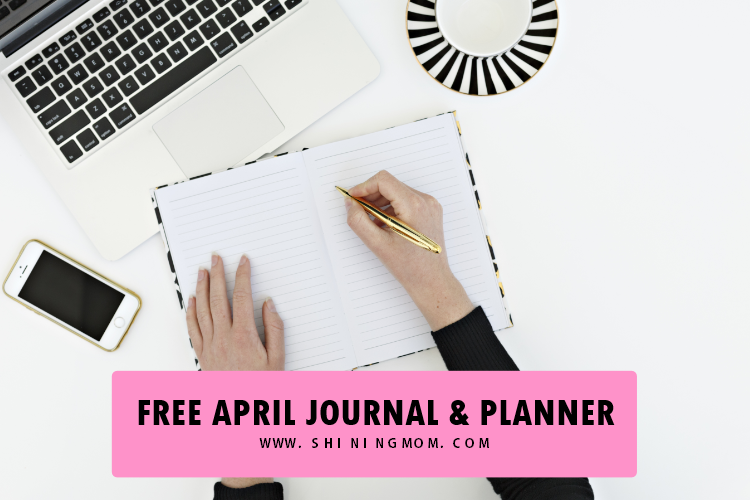 April Bullet Journal and Planner: Over 14 Free Pretty Pages! 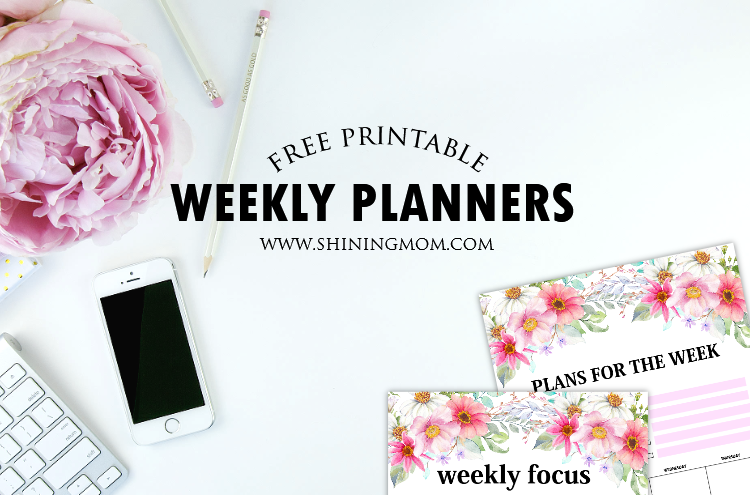 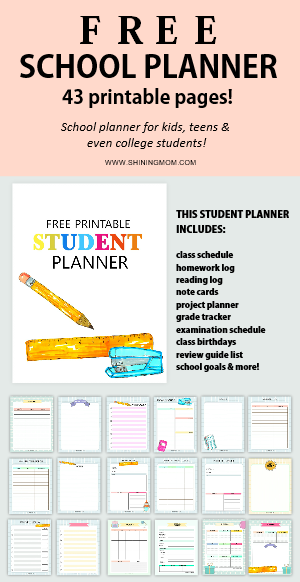 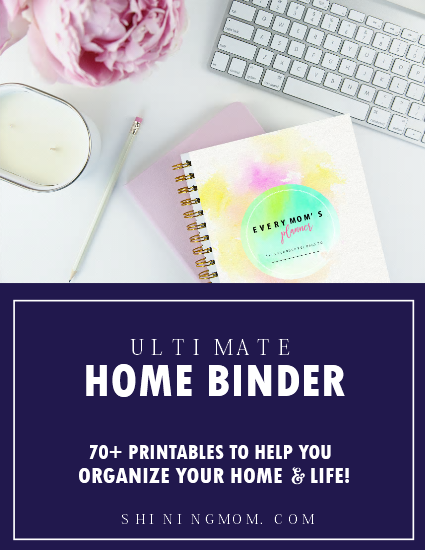 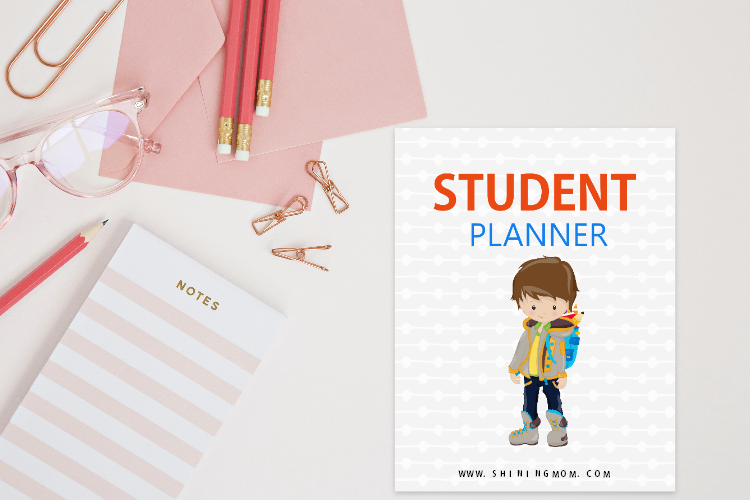 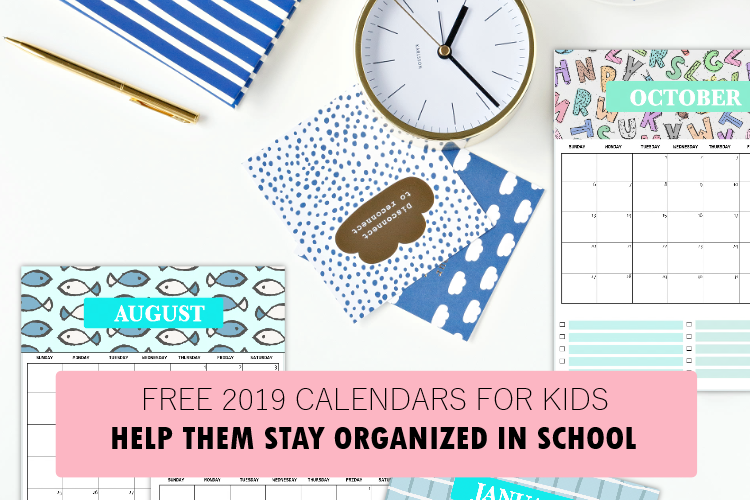 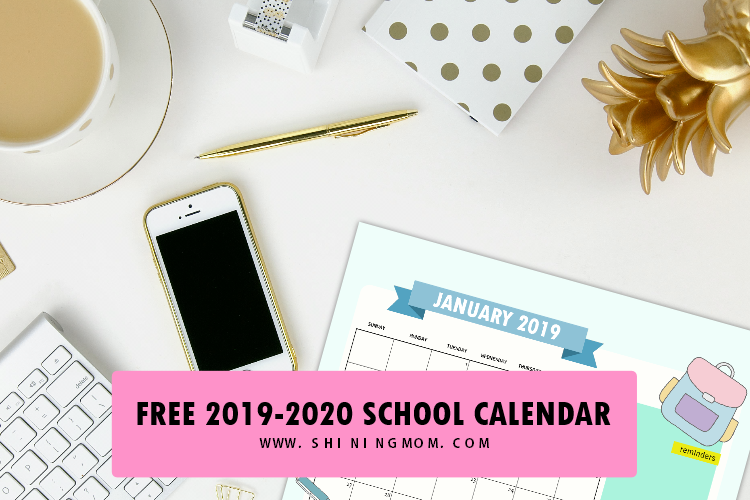 Free School Planner: 43 Amazing Organizers for Students + Monthly Calendar! 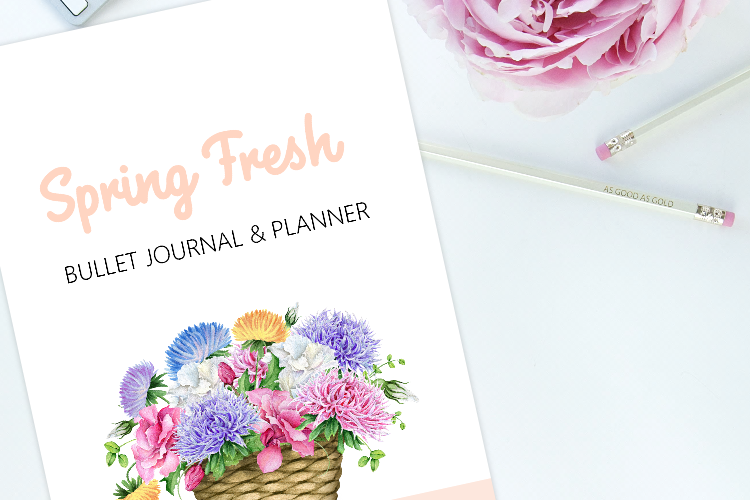 FREE Spring Bullet Journal Layout with Goals Planner: 30+ Pages! 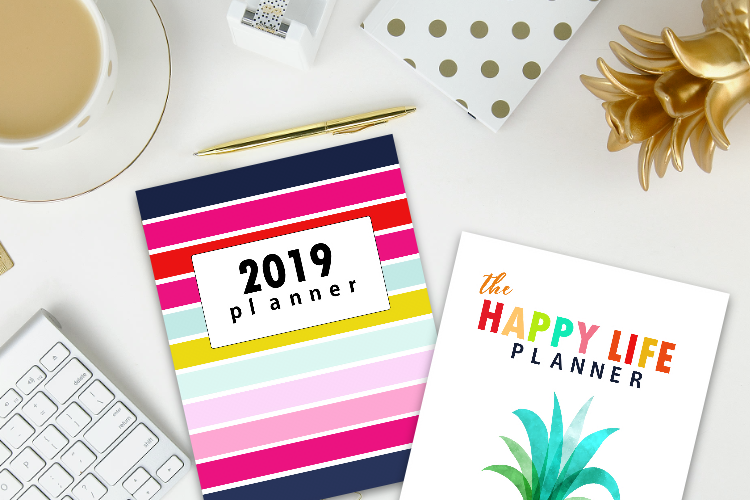 50 Best 2019 Planners in PDF to Print: All Free & Pretty! 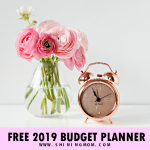 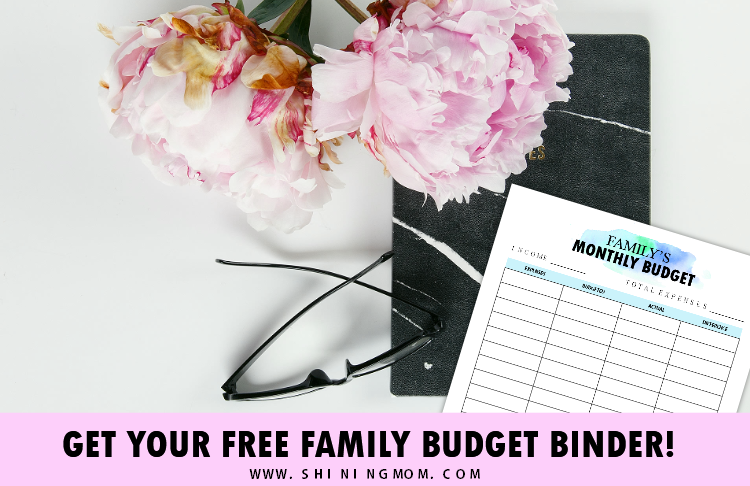 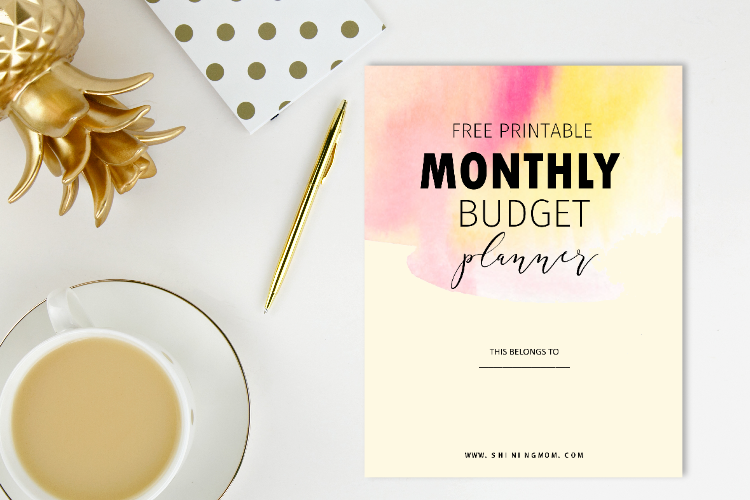 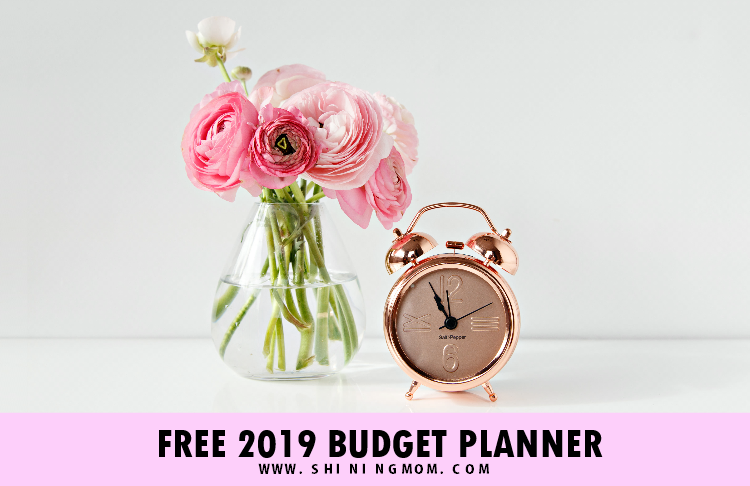 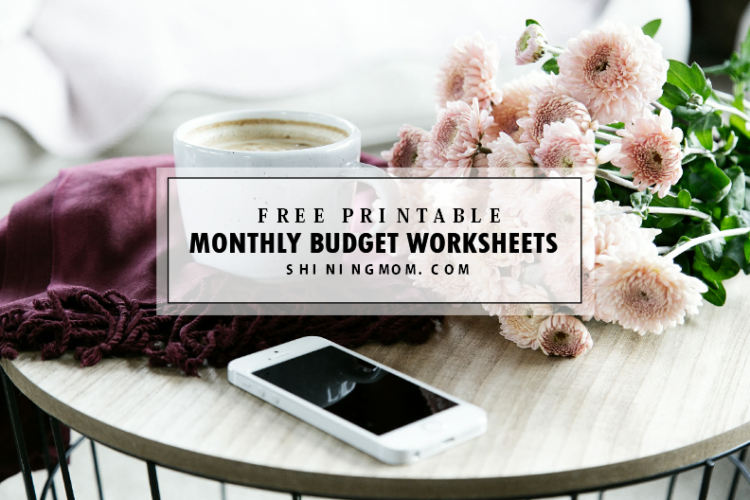 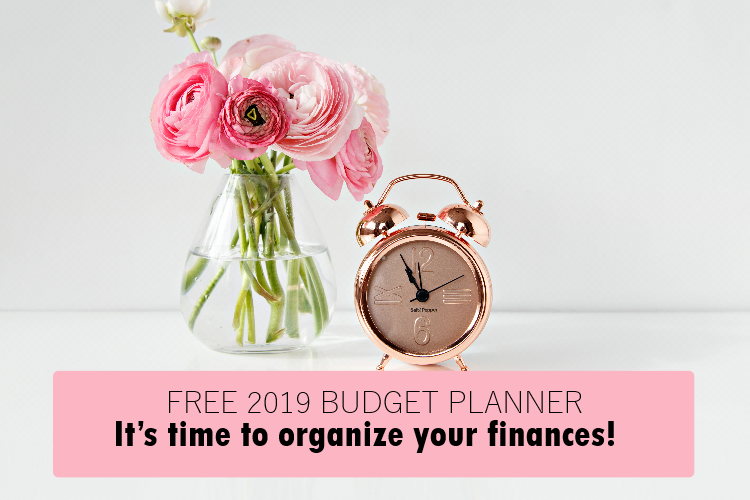 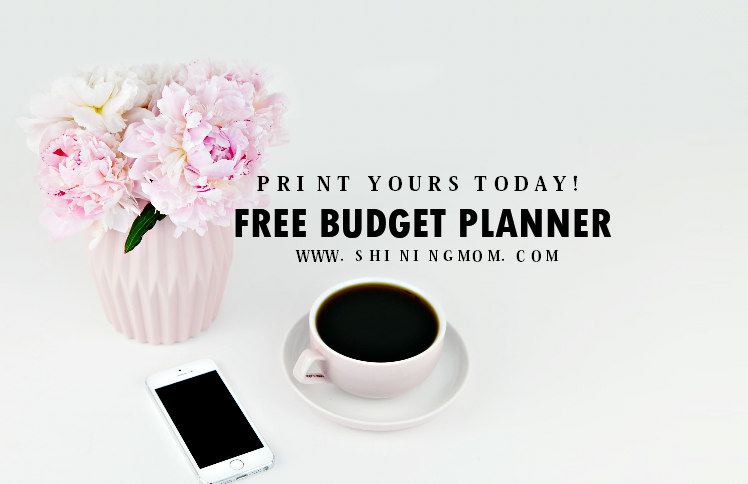 The Free Budget Planner to Use in 2019! 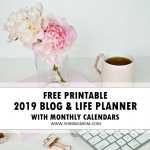 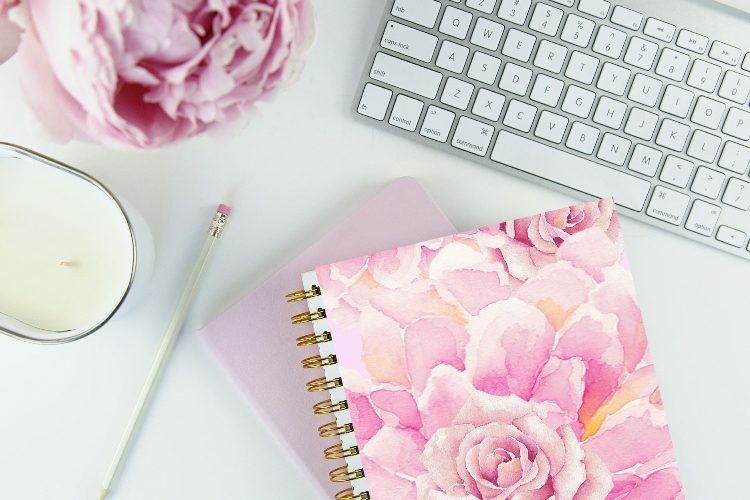 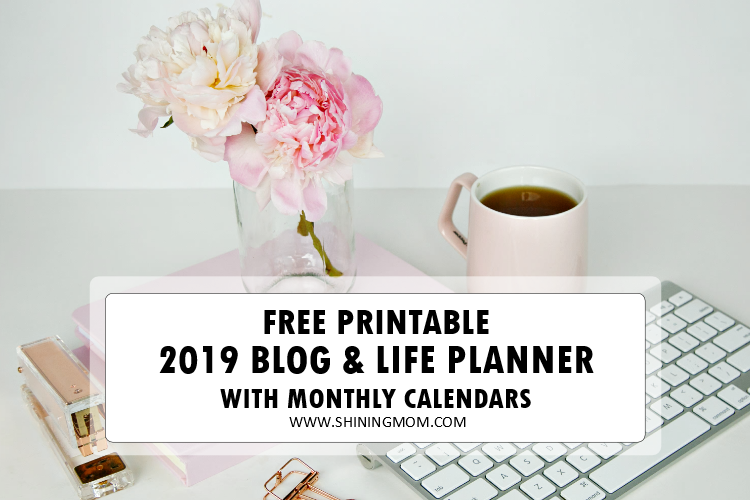 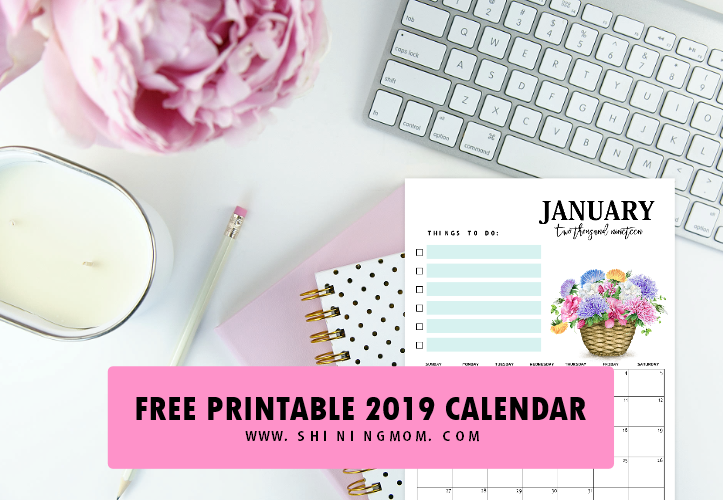 FREE 2019 Calendar with To-Do List in Pretty Florals! 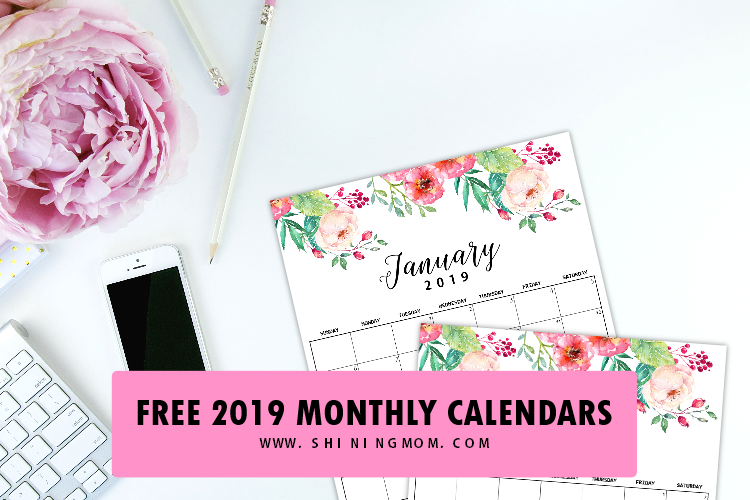 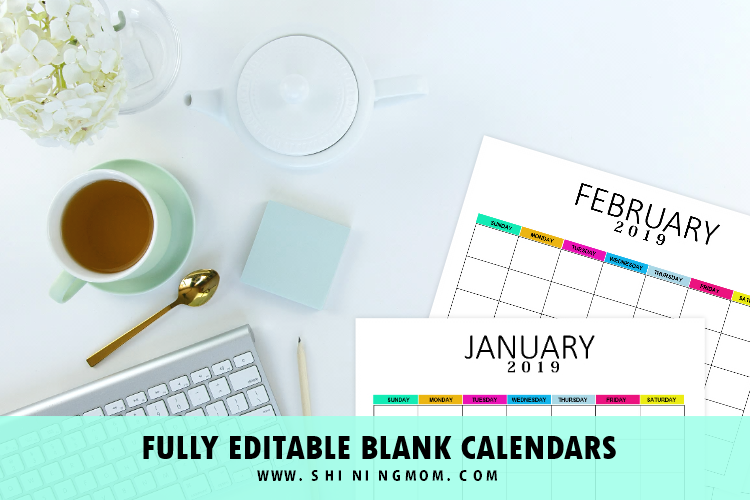 Free Editable Blank Calendar 2019: Colorful Monthly Template! 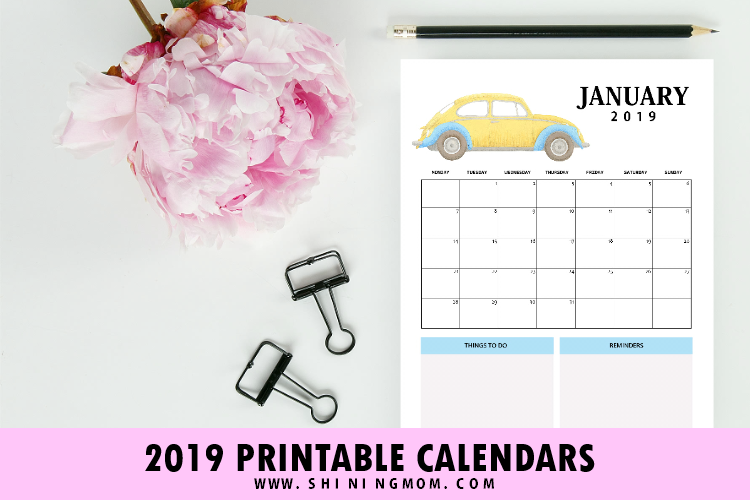 2019 Calendar Free Printable: Car-Themed Design with Reminders! 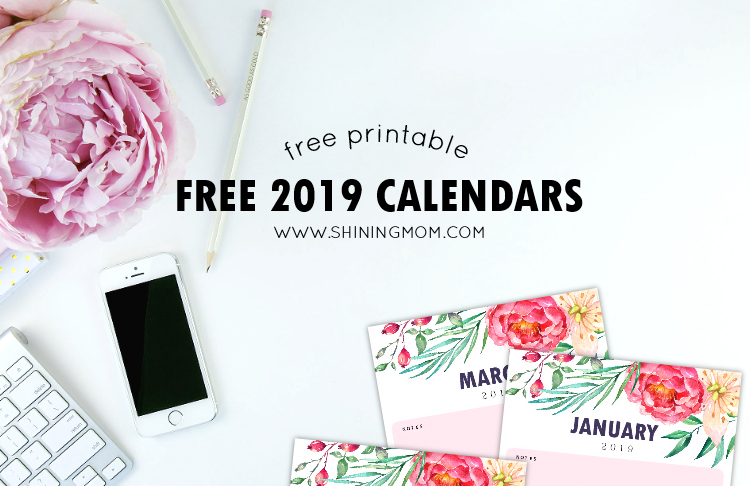 FREE 2019 Calendar in PDF: Bright & Pretty in Gold Theme! 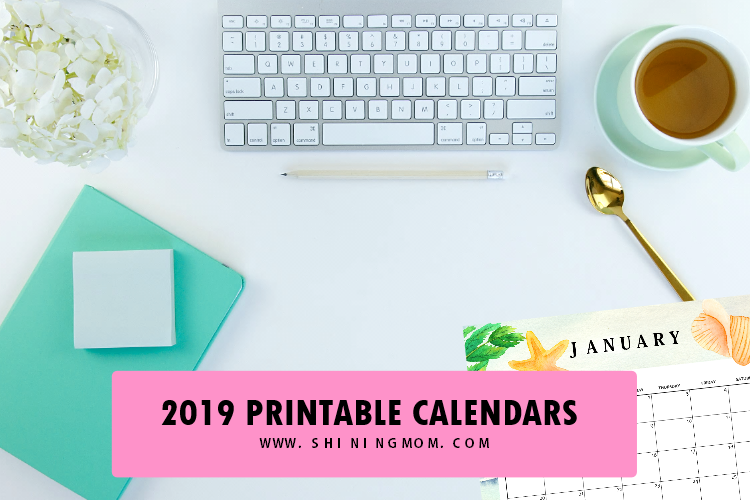 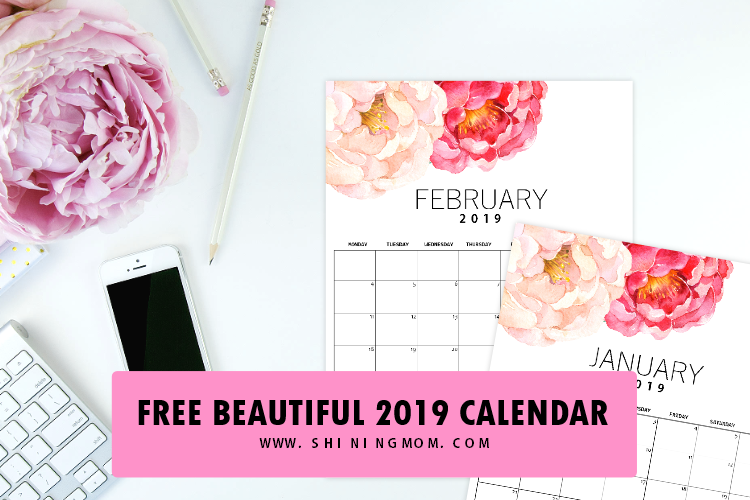 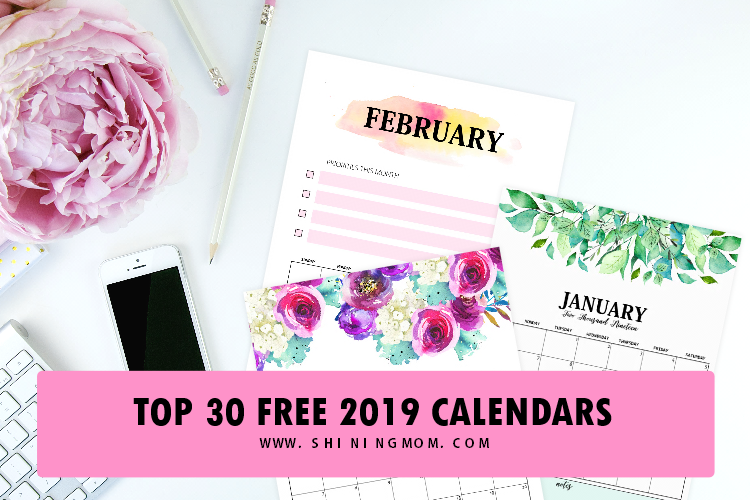 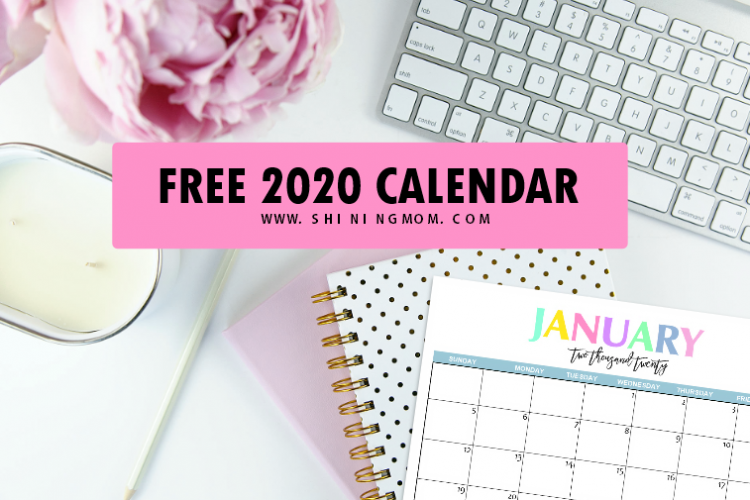 Free Printable 2020 Calendar: So Beautiful & Colorful! 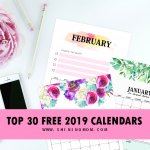 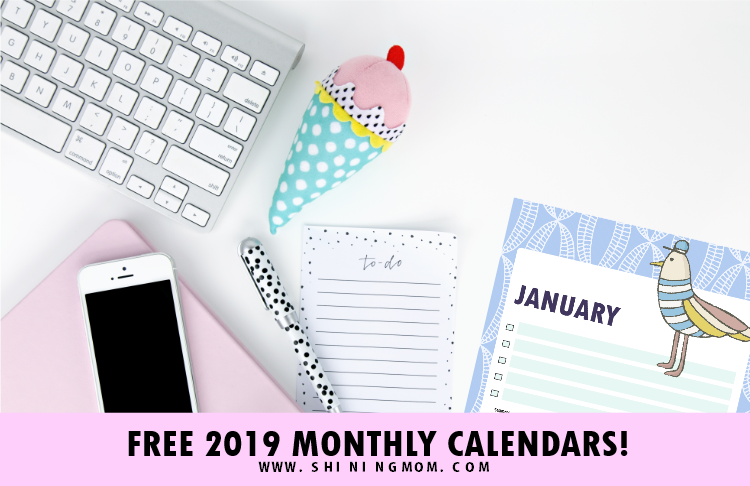 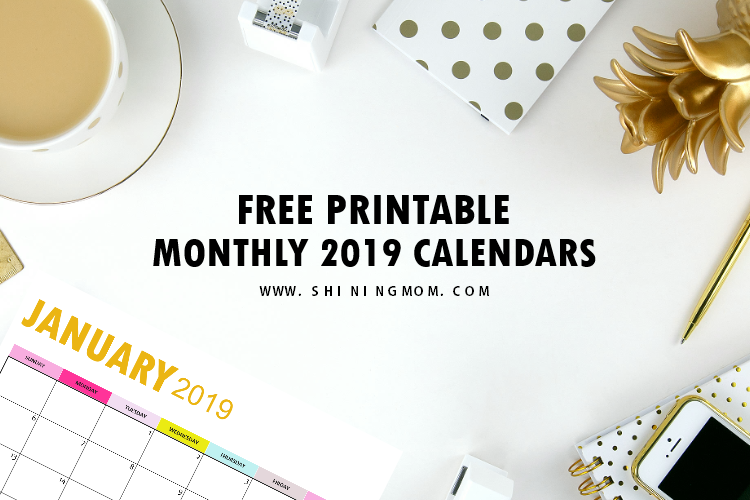 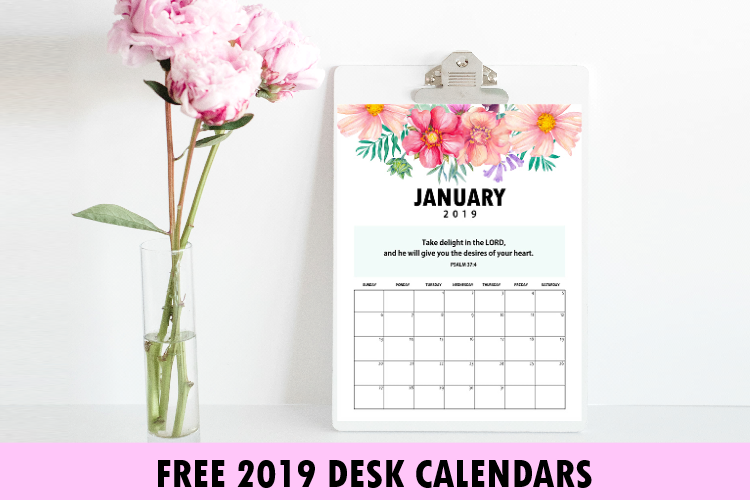 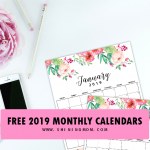 Free 2019 Desk Calendar with Bible Verses to Inspire You! 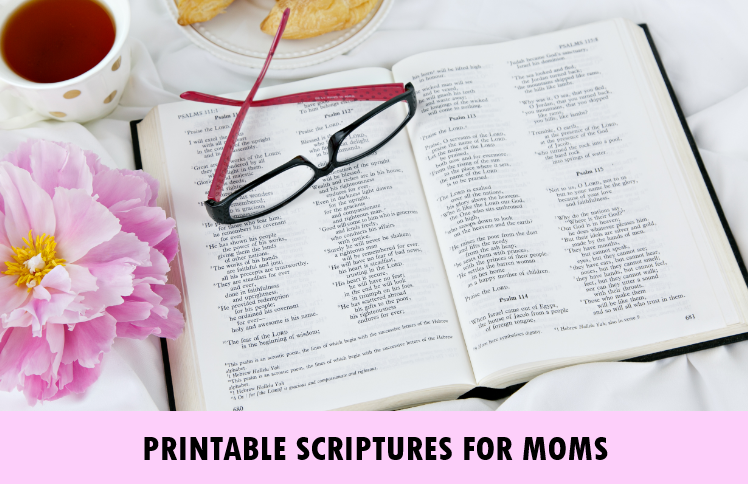 Bible Verses About Mothers: Free Printable Wall Art! 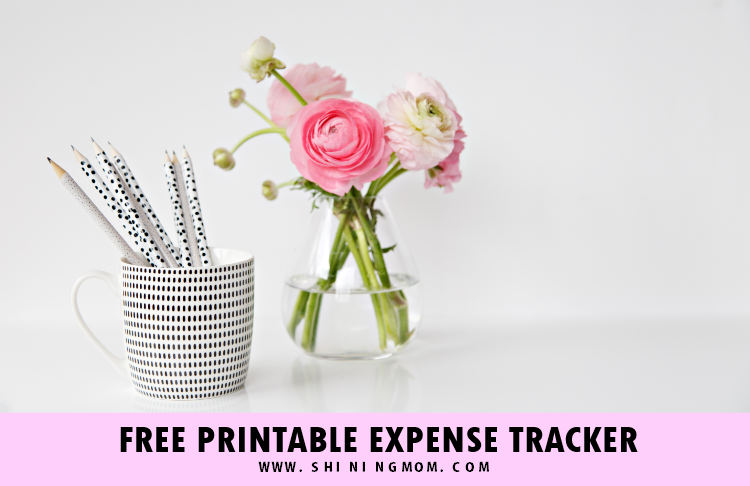 FREE Expense Tracker Templates: Log Your Spending! 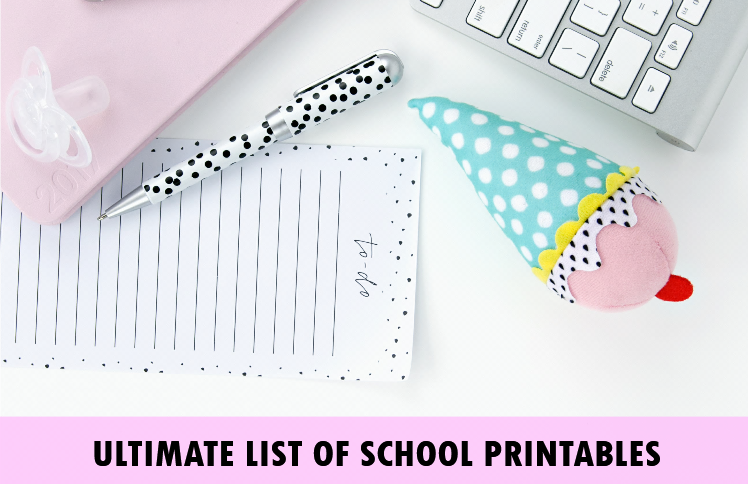 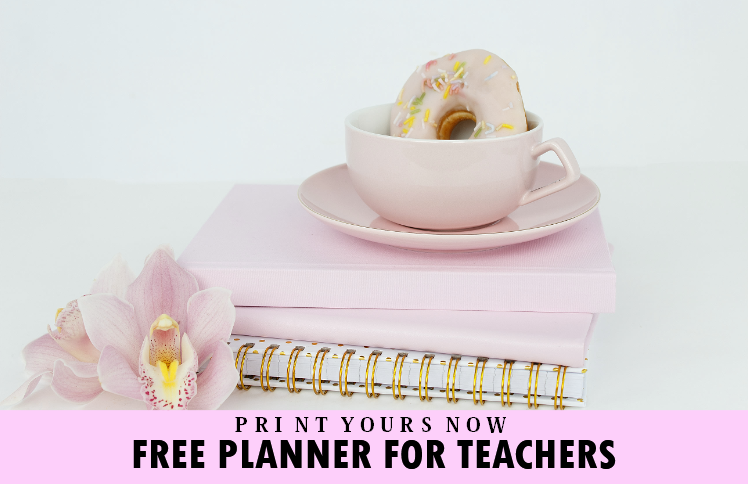 FREE Printable Teacher Planner: 45+ School Organizing Templates! 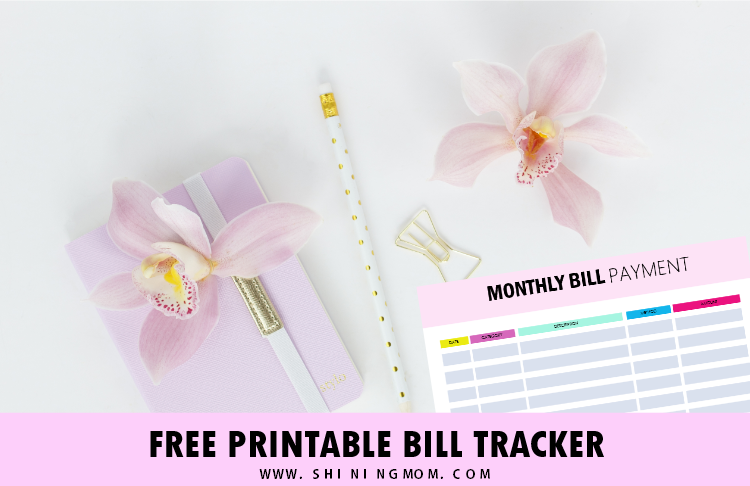 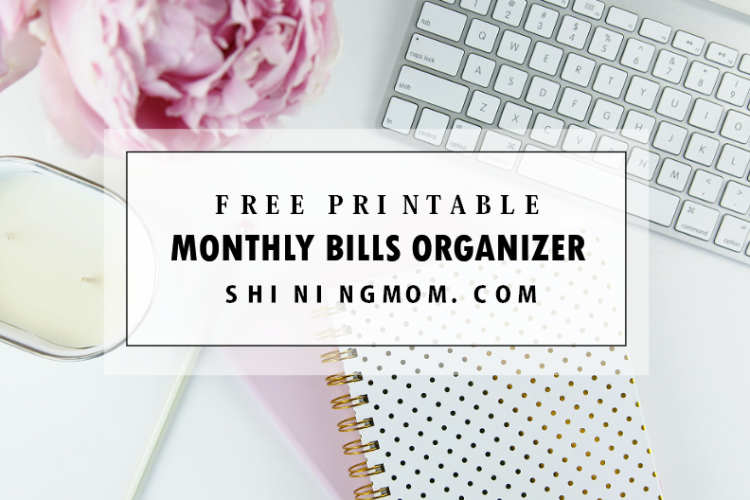 FREE Bill Tracker Printables: Be on Top of Your Monthly Payment! 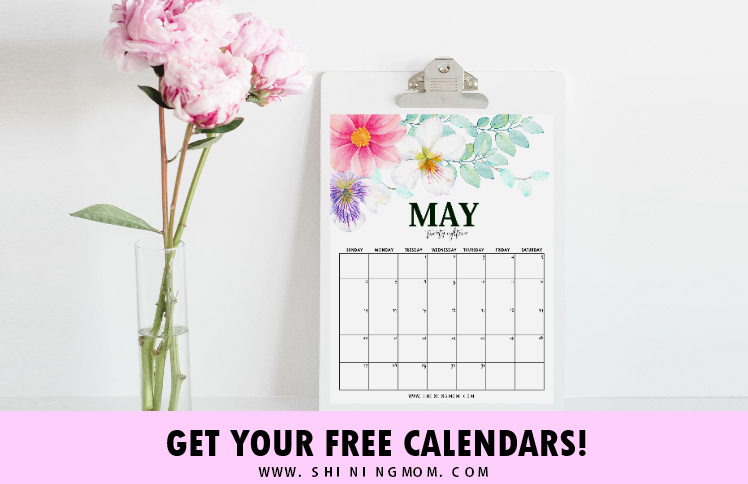 FREE May Calendar Printables: New Designs to Love! 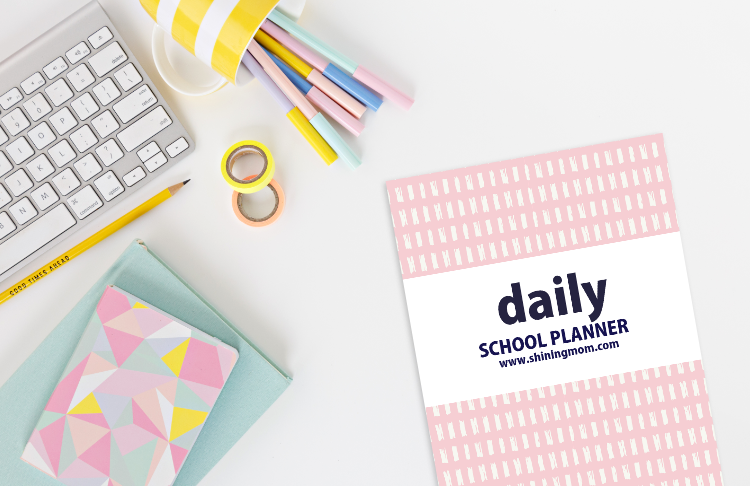 FREE Brilliant Daily School Planner for Students! 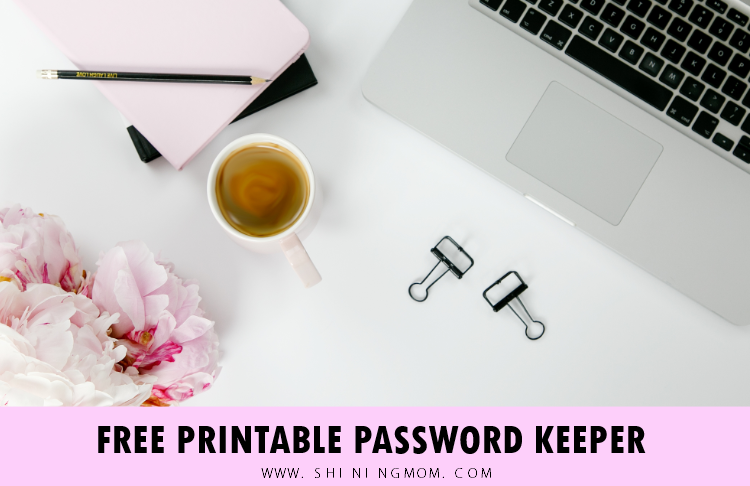 Free Password Tracker: Never Forget a Password Again! 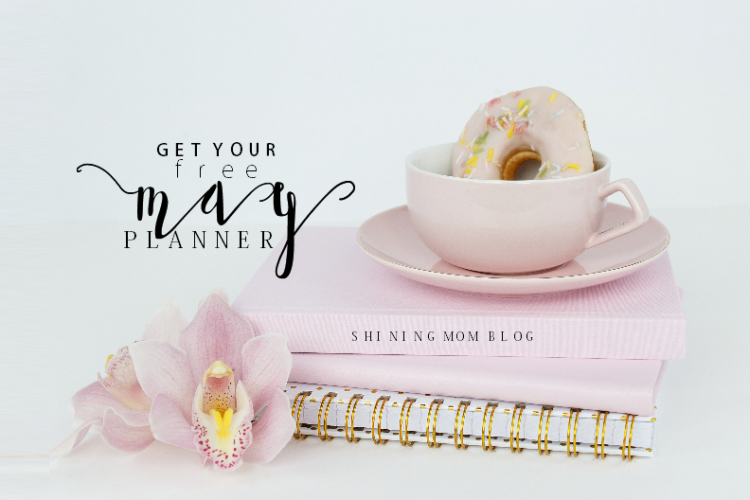 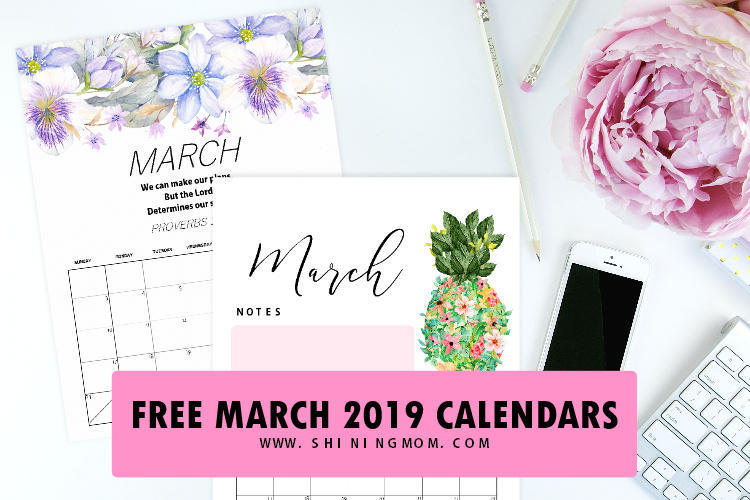 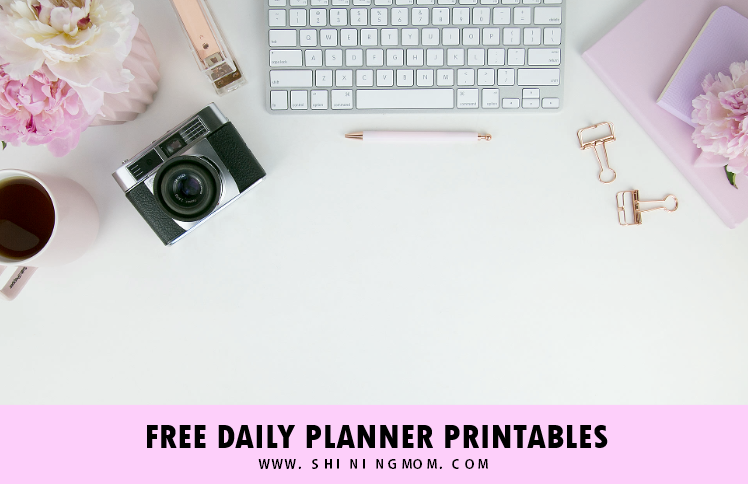 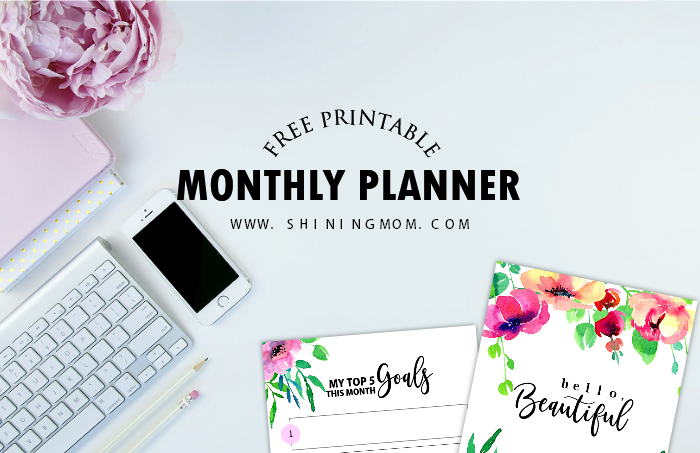 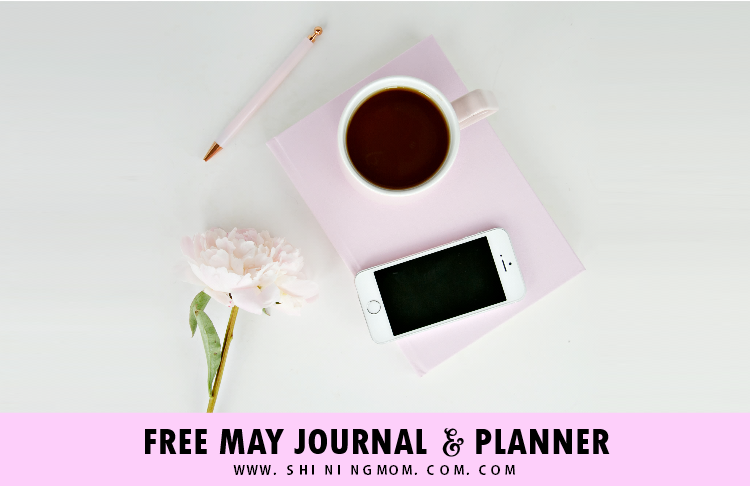 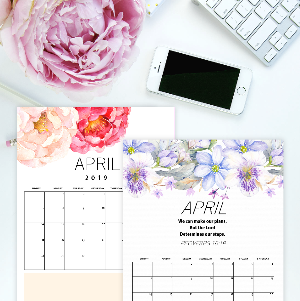 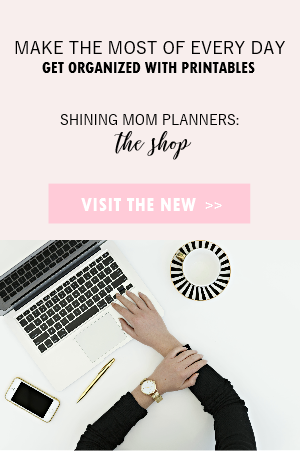 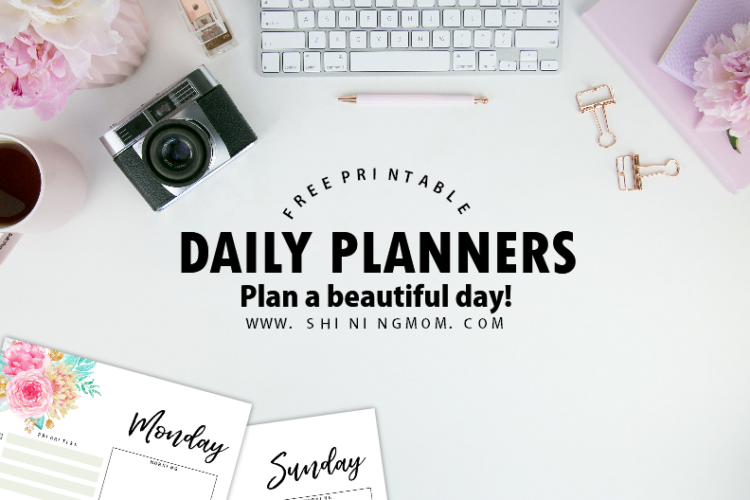 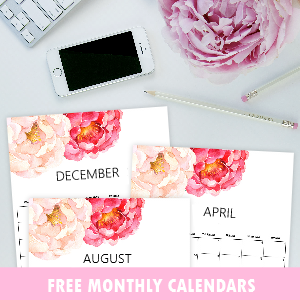 Your Beautiful Monthly Planner + 12 More Printable Freebies! 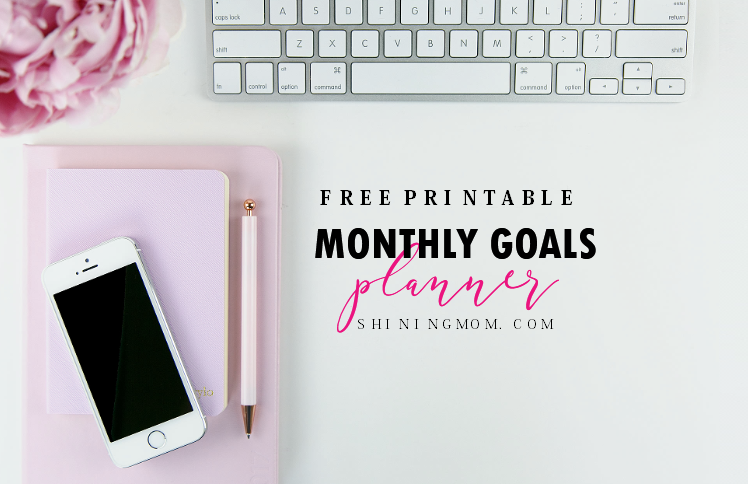 Free Monthly Goal-Setting Planners that Really Work! 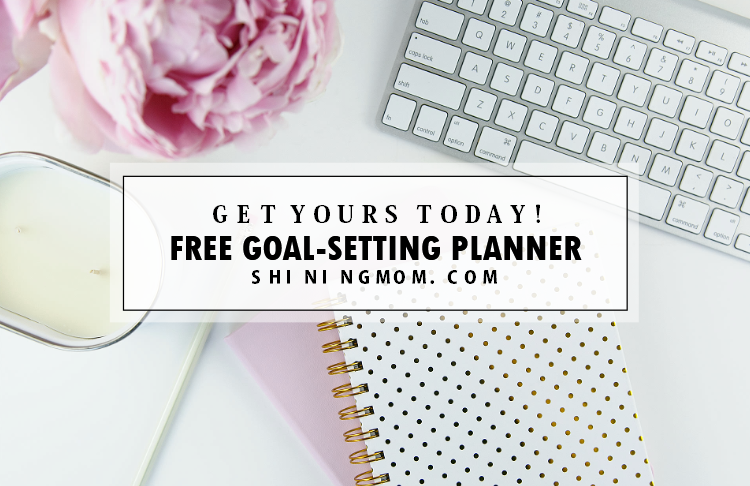 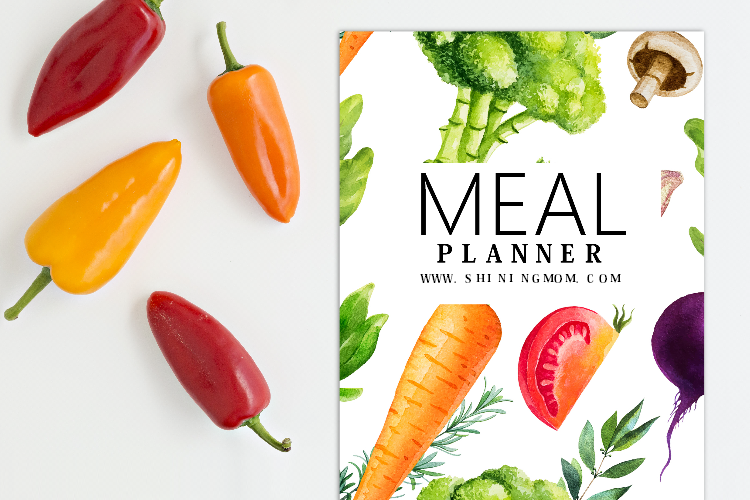 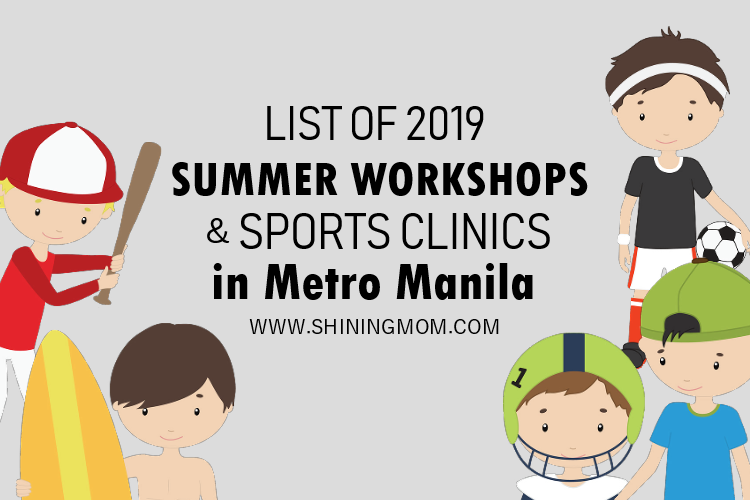 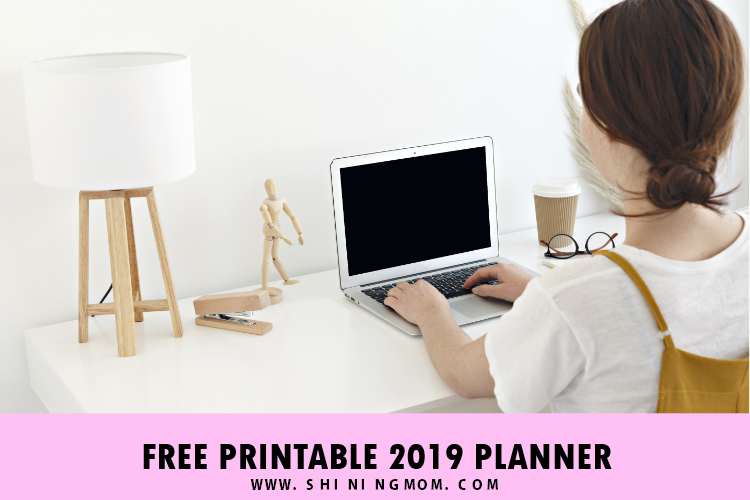 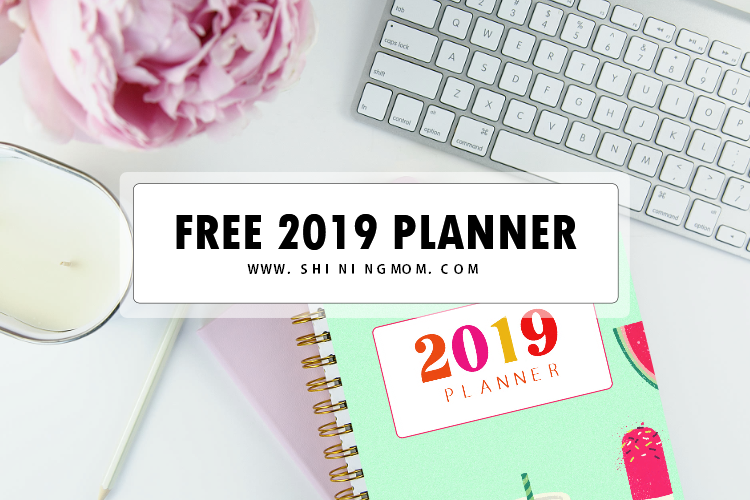 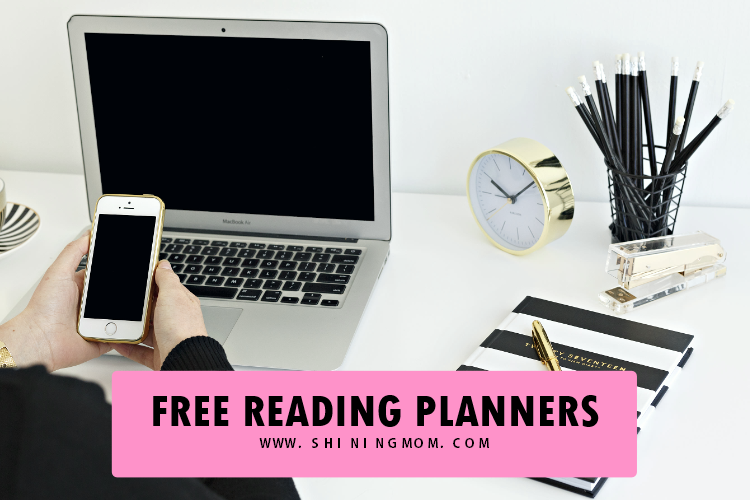 Free 2019 Goal Setting Planner: 10 Brilliant Worksheets! 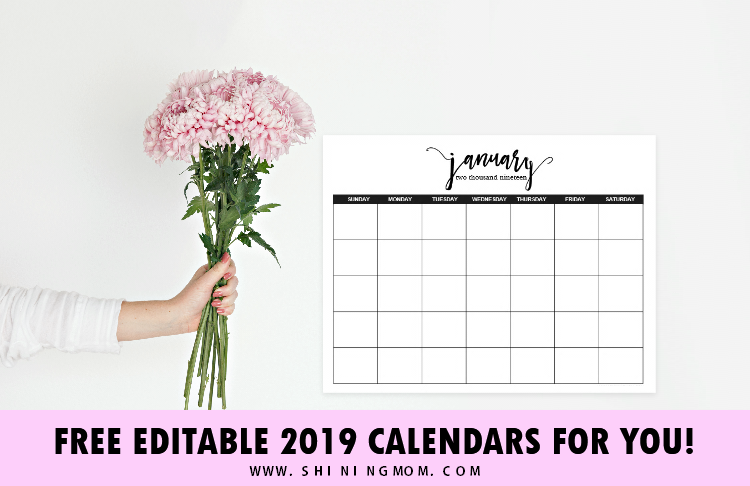 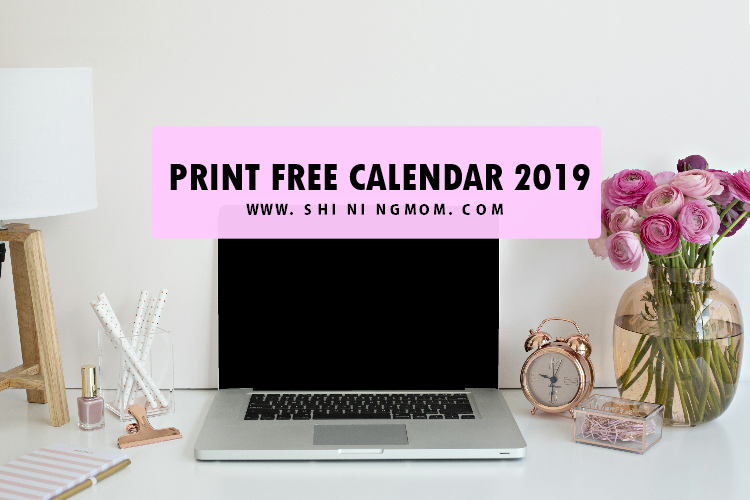 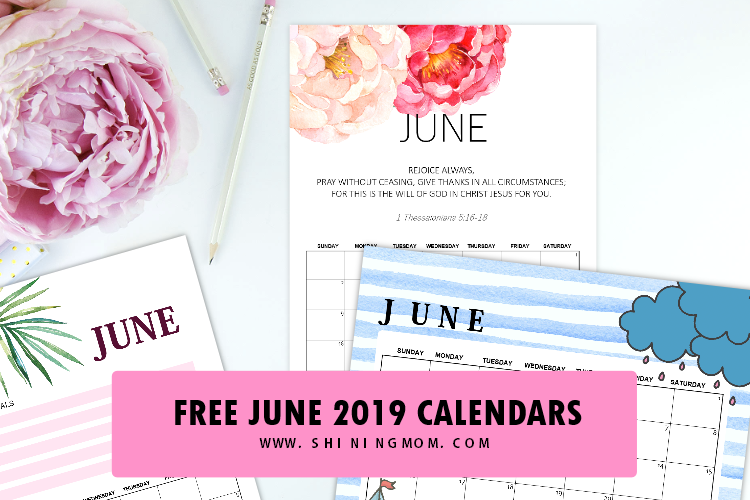 Free Printable June 2019 Calendars: 12 Awesome Designs!